No. 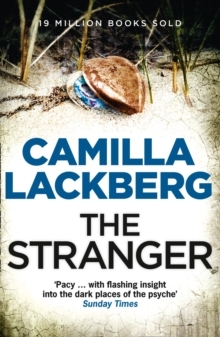 1 international bestseller and Swedish crime sensation Camilla Lackberg's new psychological thriller featuring Detective Patrik Hedstroem and Erica Falck - irresistible for fans of Stieg Larsson and Jo Nesbo. 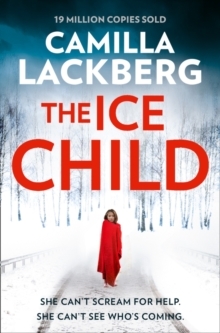 A missing childWhen a four-year-old girl disappears in the woods just outside Fjallbacka, the community is horror-struck. Thirty years ago, a young girl went missing from the exact same spot, and was later discovered, murdered. 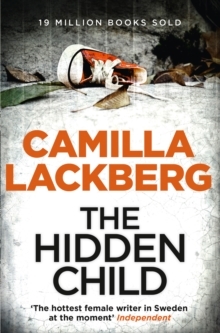 A murderBack then, two teenage girls were found guilty of the killing. 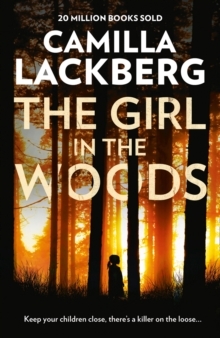 Could it really be a coincidence that one of the girls - now a world-famous actress - has just returned to Fjallbacka?